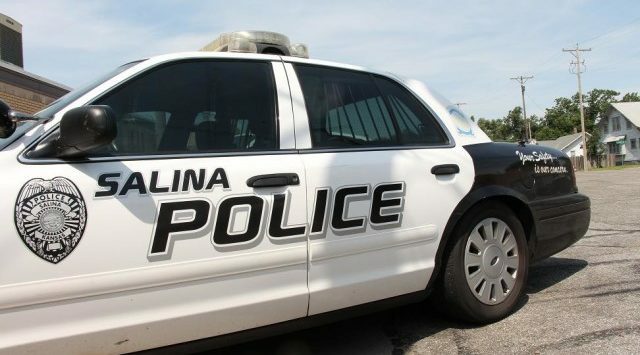 Salina Police are investigating a residential burglary after a couple of handguns were stolen. 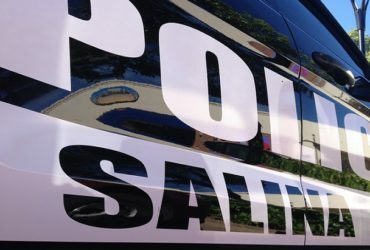 Police say sometime Friday between 7:15am and 7:12pm, someone forced a door open on a home in the 100 block of N. 11th Street and removed a Walther P22 pistol worth $375 and a 9mm Springfield XDE handgun worth $400. Damage to repair the door is estimated at over $300.